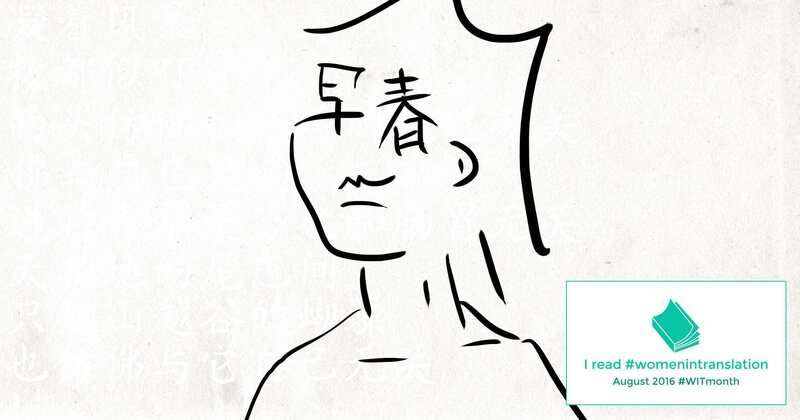 Sea Summit, written by Yi Lu and published by Milkweed Editions, is a collection of poems translated into English from its original Chinese by Fiona Sze-Lorrain. It has been highly praised for its imagery and incorporation of ecology. And since August is Women in Translation Month, a challenge to read works written or translated by women, it’s an excellent addition to any TBR pile for this month. #WITMonth is a version of similar challenges that encourage readers to only read books written by women for a time period. This challenge brings the focus specifically to translations written and translated by women. 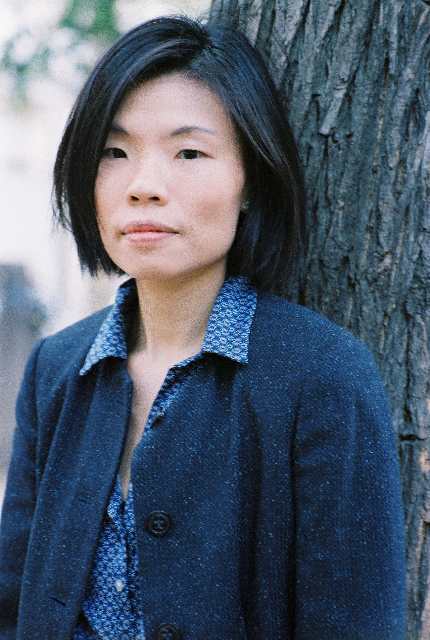 Sze-Lorrain is an accomplished writer, translator, and zheng harpist. In the interview below, she discusses her writing and the necessities of WIT Month. One challenge translators face is when personal bias can drastically change the meaning of a poem, especially if a word with multiple meanings presents itself. How do you keep your own biases in check? I don’t think personal bias can be an evil if you see it as a creative subjectivity. I am interested in the possibilities of distance when accessing a text. More and more, I find it invigorating to work with poetry that knows how to doubt its own language. Any author is “biased” so to speak when he or she writes, so translating a text is more about interpreting bias and sifting through its various socio-historical or cultural layers. It might be original, too, to confront biases, and transform or work through them, instead of keeping them in check and working around them. August is Women in Translation Month. What, in your experience, makes this month necessary? In terms of statistics, we get the impression that there are few women poets translated, and even fewer women poetry translators. So it’s very encouraging that an initiative like the Women in Translation Month exists. It helps to bring more attention and readers to our work. Translated literature gets marginalized too conveniently in the American mainstream market, let alone translated literature by non-white women authors and translators. What is your process when translating a new work? Any rituals or habits you have? I don’t have a specific writing ritual. The same goes for translation. When I write, I write anywhere. When I translate, I need to work in a room and alone. It seems possible for me to write poems while translating on the side, but not vice versa. I try to honor the experience as best as the work allows. I write letters to my friends, make sushis or latkes, and listen to music to ease the transition from one to the other. Do you feel that it’s important to connect with the work in order to translate it? Does the work have to speak to you for you to undertake translating it? I used to believe that a translator could maintain some sort of “objectivity,” thus would not necessarily need to “like” the work. [“Like” is a fickle verb.] Who knows, it could even be a valuable learning experience. All these still seem true, to some extent, but if a translator is a writer or poet like me who has his or her own ongoing literary creation, that kind of translation work can be torturous. Just recently, I had to work with a poet whose writing and ethics can’t sustain the integrity of translation. I won’t recommend or repeat such experience. Were there any unique obstacles or pleasures you encountered in your work translating Sea Summit that you had not experienced with your other translations? Working with Yi Lu, who is a poet and theater scenographer, is an immense pleasure. I’m also very proud of Montana-based woman poet Melissa Kwasny’s insightful foreword. Yi Lu is highly receptive to my questions and feedback, and was present at almost every stage during our Sea Summit collaboration. Not all authors approach translation as an art. Some, alas, just want to “have” a book or the privilege of being translated. To dialogue sincerely about its linguistic or the more existential nuances, one does need to attune oneself to translation as both a literary act and spiritual practice. More crucially, the poems in Sea Summit contain a strong ecological awareness. They believe in a dialogue with the nonhuman. I am willing to work for poems in which the human accepts the unknowns of nature. I am also much willing to work for poems in which the poetic or writerly ego is aware of its limits and harms. You are also a writer and a zheng harpist. What influence do your creative abilities have on each other? I engage in music and writing as different practices of silence. Writing helps me to look at music differently, as a text, when I exhaust my options on the performing front. Music teaches me to practice restraint and an inner listen when I write: I avoid small talk—in writing and in life. I, too, shun rhetoric that seeks to justify or market itself: cliché as this may sound, does music—its ephemeral beauty—need to justify itself? In the past, I had found concertizing more demanding than writing, but these days both seem equally challenging on the physical level. Music and writing, I believe, are about communication. Most of my musician friends compose and perform because deep down they yearn to share the joy of the music with others. This must sound so obvious or rudimentary, yet can be empowering in times of solitude for a less “communal” activity such as writing. I mistrust apolitical writers who claim they write only for themselves. The fragility of “self” needs to be taken into consideration. Translators, by extension, can’t exactly translate just for themselves—don’t you think so? 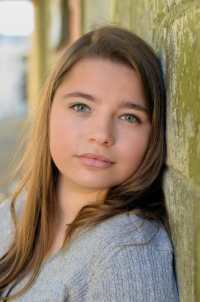 Hannah Hohman is associate editor at Foreword Reviews. You can contact her at hannah@forewordreviews.com.